Computing is now a key part of every day life and all pupils are taught in the 'Cocoa Pod' at least twice weekly. The suite has 31 networked computers equipped with varied software which supports and enhances learning. 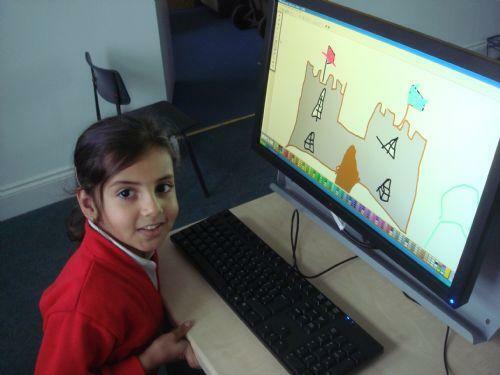 During Key Stage 1 pupils explore Computing and learn confidently and with a purpose to achieve specific outcomes. They start to use Computing to develop their ideas and record their creative work. They become familiar with hardware and software. During cross curricular learning, children learn how to animate and add sound. They create newspapers using publishing software packages. They use simple software to create graphs using relevant data. Children are given opportunities to create projects; they draft and evaluate in order to improve their work. Children are taught to save, retrieve and print work. 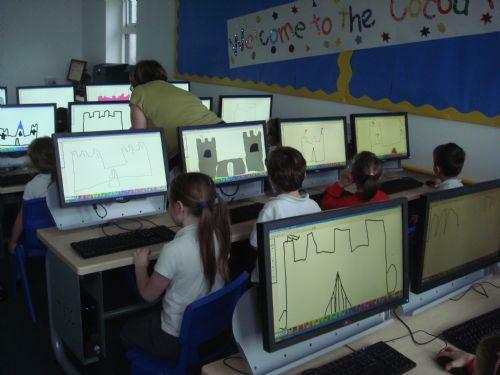 Children learn how simple programming and create algorithms. They learn how to amend programs and develop skills for debugging. All children learn how to stay safe on the internet; they use search engines in order to research specific subjects.